Air conditioning service contracts save energy and money. A service contract will help ensure safe and efficient equipment operation in accordance with current FGAS Regulations and manufacturer recommendations. 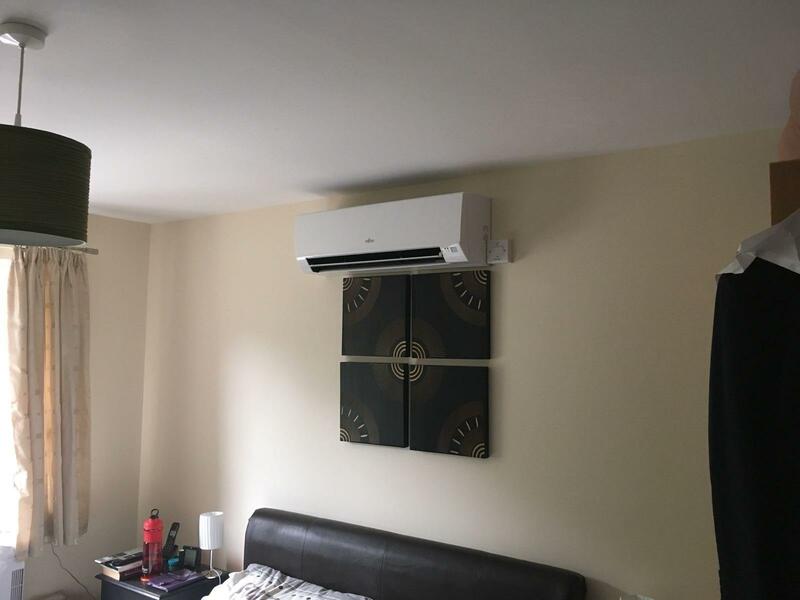 This depends on the environment the A/C unit is situated. For example if you are cooling/heating an industrial area you may need two services a year. If the unit is installed in an office or home then one annual service may be sufficent. In the case of Castle Climate Control Ltd, yes, a plan is definitely the most econmic option. Your equipment will operate more efficiently with lower running costs and have a longer life. 2 x planned maintenance visits each year. We need to know the number of A/C units you have installed, one to many.